Bangalore-based start-up, Cardiotrack, which provides best-in-class predictive diagnosis for cardiovascular diseases, announced today that it has expanded its presence to Gujarat. 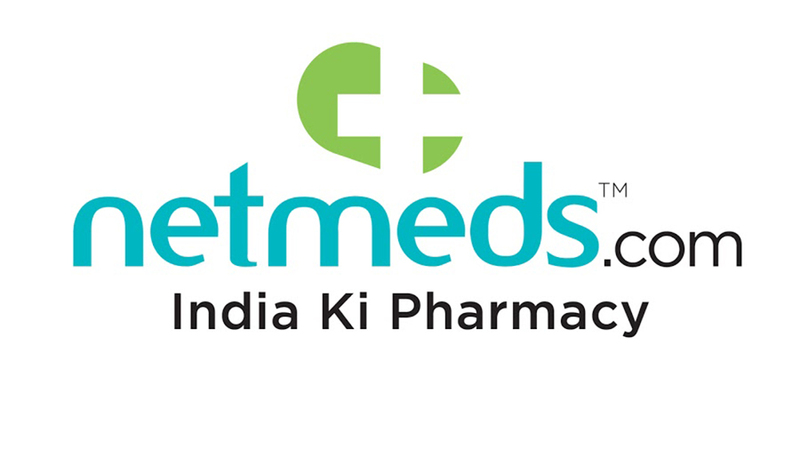 The company has partnered with Star Hospitals, a multi-speciality hospital chain based in Ahmedabad to deliver real-time diagnostic solutions in Gujarat. This expansion makes Cardiotrack a Pan-India provider of AI-based cardiac care solutions. Partnership with Star Hospitals is an attempt to address the growing concern with regard to heart disease, and deliver cardiac solutions that are real-time and preventive in nature. Cardiotrack will be deployed across all Star Hospitals’ centres. 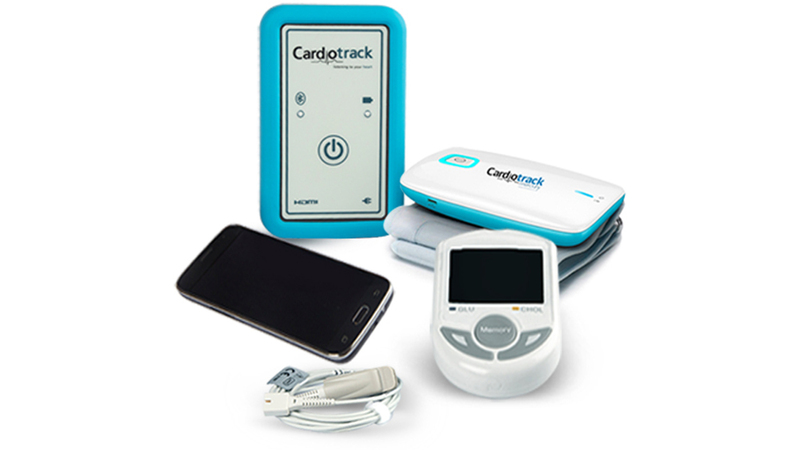 Cardiotrack’s hand-held IoT device that is driven by Artificial Intelligence (AI) will capture clinical grade ECG data using cutting-edge technology and ensure data portability through smart android-based devices.